The Transmission Control Protocol (TCP) and User Datagram Protocol (UDP) each use port numbers for their communication channels. The ports numbered 0 through 1023 are the well-known system ports, reserved for special uses. Port 0 is not used for TCP/UDP communication although it used as a network programming construct. (TCP) TCPMUX - TCP Port Service Multiplexer. Allows any of multiple TCP services to be contacted by their service name. See RFC 1078. (TCP) Management Utility. Formerly used by the Compressnet product, for compression of TCP WAN traffic. (TCP) Compression Process. Formerly used by Compressent for compression of TCP WAN traffic. (TCP/UDP) Remote Job Entry. Mechanism for executing batch jobs remotely. See RFC 407. (TCP/UDP) Echo. When enabled for debugging purposes, returns to the source any data received. See RFC 862. (TCP/UDP) Discard. When enabled for debugging purposes, throws away any data received with no response sent. See RFC 86. (TCP) Active Users. Unix TCP systat. See RFC 866. (TCP/UDP) Daytime. See RFC 867. (TCP/UDP) Unassigned. Formerly reserved for Unix netstat. (TCP/UDP) Quote of the Day. For Unix qotd. See RFC 865. (TCP) Message Send Protocol (formerly) and Remote Write Protocol. (UDP) Remote Wire Protocol. See RFC 1312 and RFC 1756. (TCP/UDP) Character Generator Protocol. See RFC 864. (TCP) File Transfer. For FTP data. (TCP) File Transfer. For FTP control. (TCP) SSH Remote Login Protocol. (UDP) pcAnywhere. (TCP/UDP) For private mail systems. (TCP) Simple Mail Transfer Protocol (SMTP). See RFC 821. (TCP/UDP) ESMTP. POP mail service of SLMail. (TCP/UDP) For private printer servers. 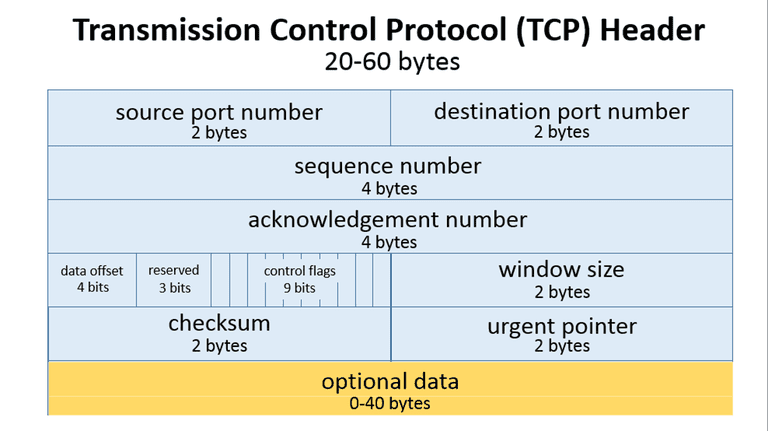 (TCP/UDP) Time Protocol. See RFC 868. (TCP/UDP) Route Access Protocol (RAP). See RFC 1476. (UDP) Resource Location Protocol. See RFC 887. (TCP) WHOIS. Also known as NICNAME. RFC 954. (TCP) Login Host Protocol. Also known as TACACS. See RFC 927 and RFC 1492. (TCP/UDP) Remote Mail Checking Protocol (RMCP). See RFC 1339. (TCP/UDP) private terminal access. For example, TCP Mail Transfer Protocol (MTP). See RFC 772 and RFC 780. (TCP/UDP) private file services. For example, NFILE. See RFC 1037. (TCP/UDP) Whois and Network Information Lookup Service. Also known as Whois++. See RFC 1834. (TCP/UDP) Bootstrap Protocol Server. (UDP) Unofficially, Dynamic Host Configuration Protocol (DHCP) servers use this port. (TCP/UDP) Bootstrap Protocol Client (BOOTP). See RFC 951. (UDP) Unofficially, DHCP clients use this port. (TCP/UDP) Trivial File Transfer Protocol (TFTP). See RFC 906 and RFC 1350. (TCP/UDP) Gopher. See RFC 1436. (TCP/UDP) Finger User Information Protocol. See RFC 1288. (TCP) Hypertext Transfer Protocol (HTTP). See RFC 2616. (TCP/UDP) Kerberos Network Authentication Service. See RFC 1510. (TCP/UDP) SUPDUP Display Protocol. See RFC 734. (TCP/UDP) DIXIE Protocol. See RFC 1249. (TCP/UDP) TAC News. Unofficially used today by Linux utility linuxconf. A breakdown of other system ports: 100-149, 150-199, 200-249, 700-799, 800-1023.